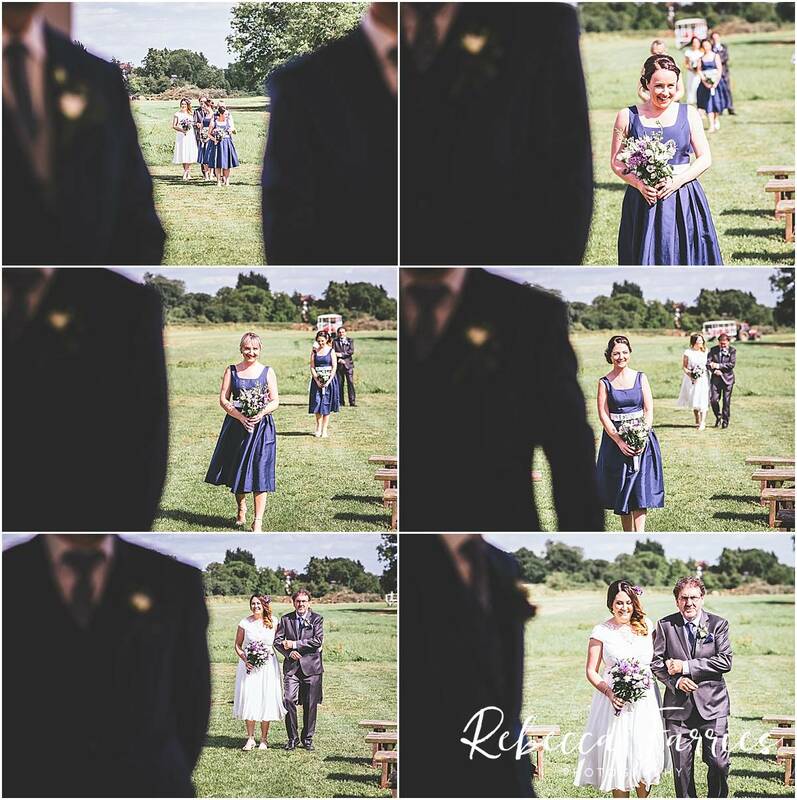 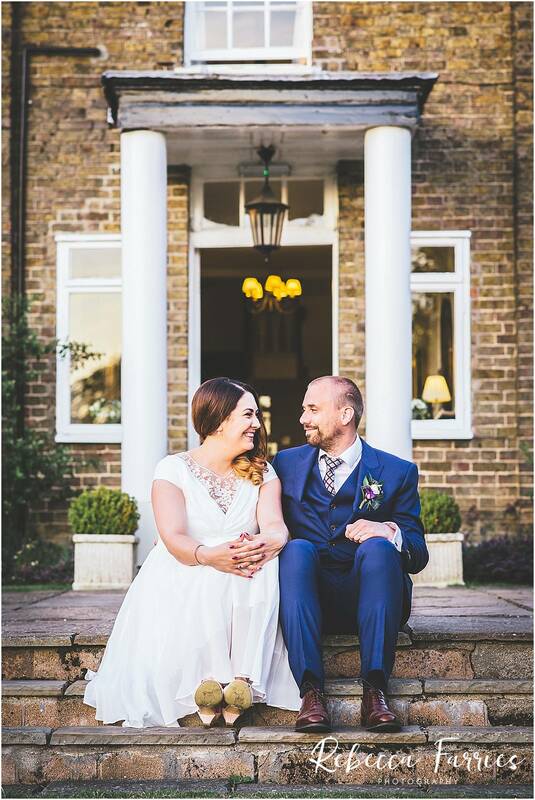 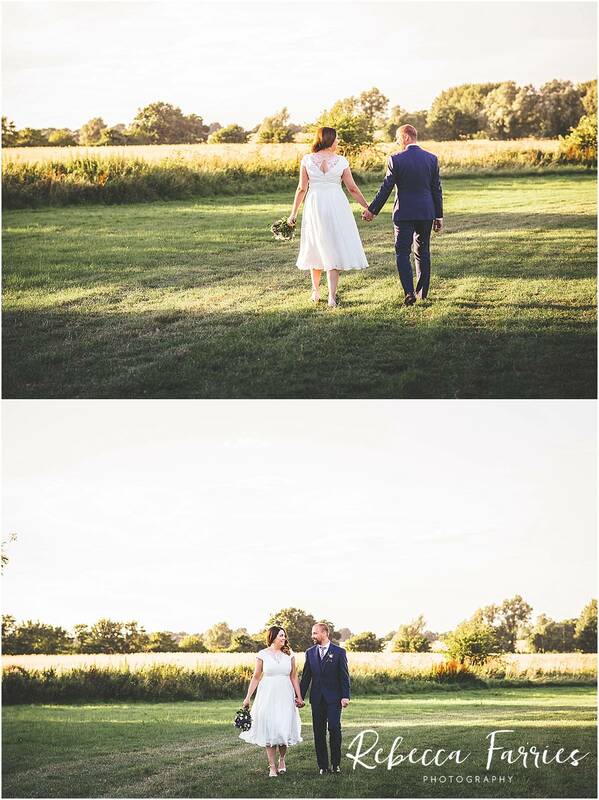 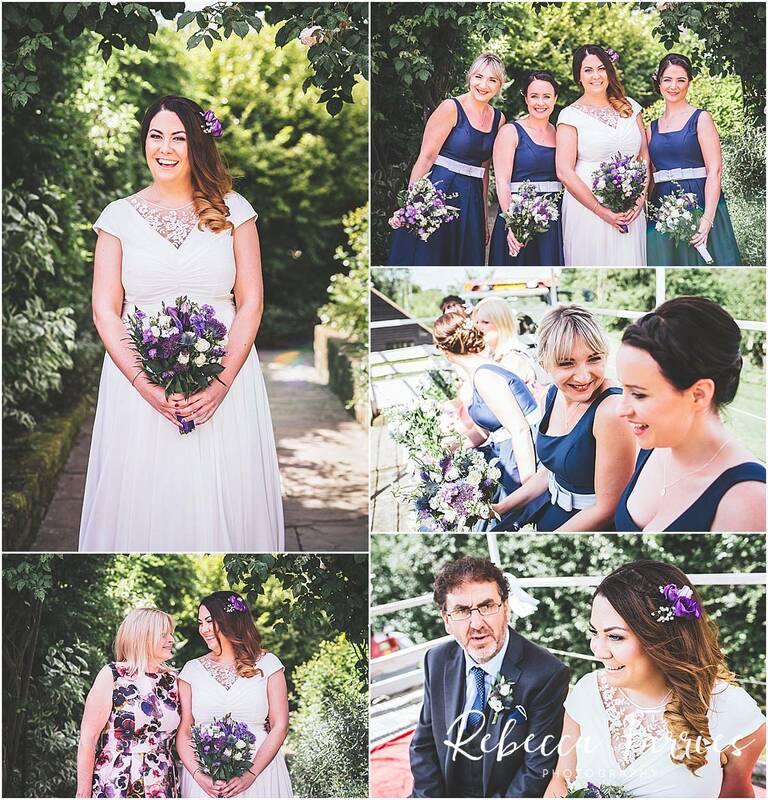 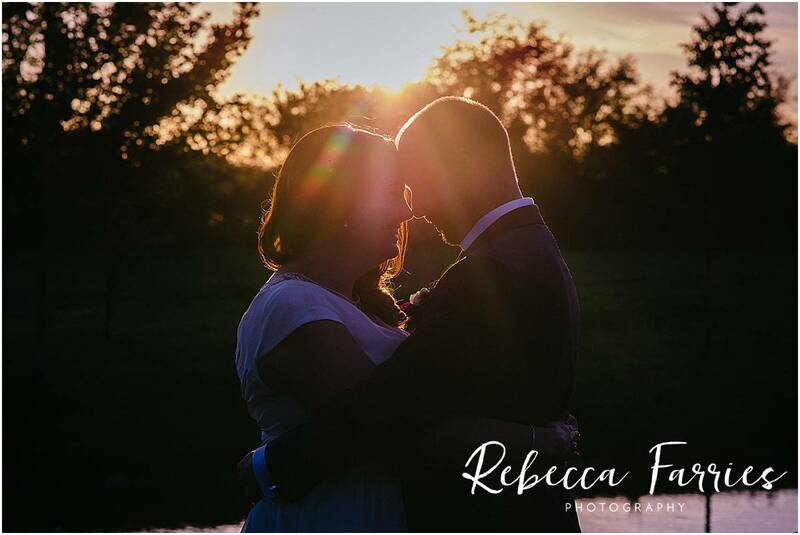 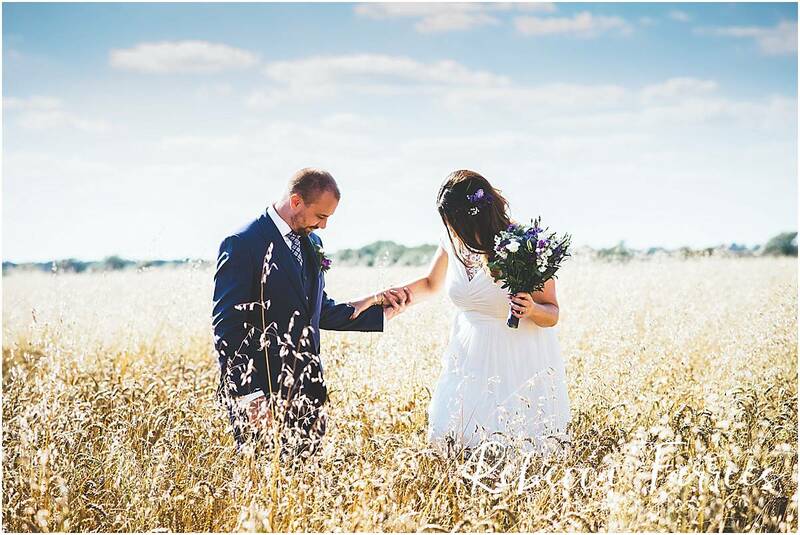 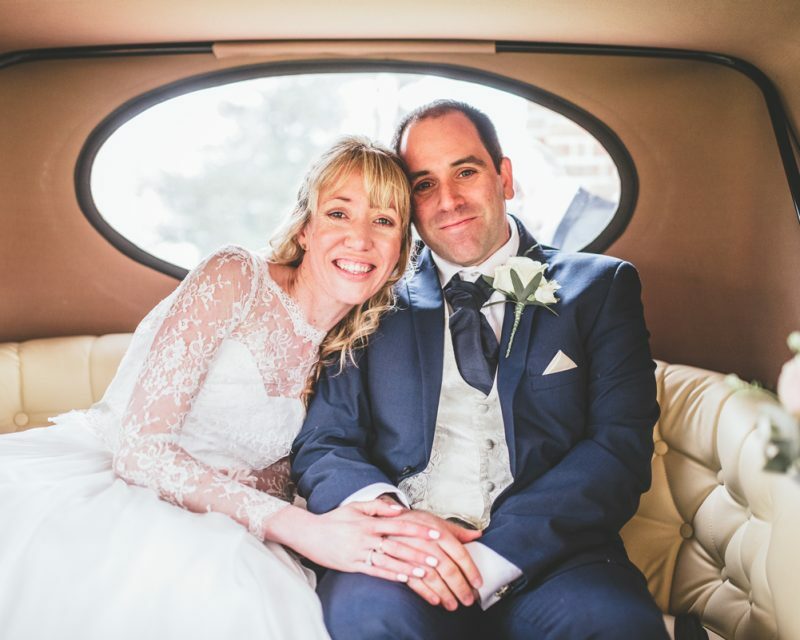 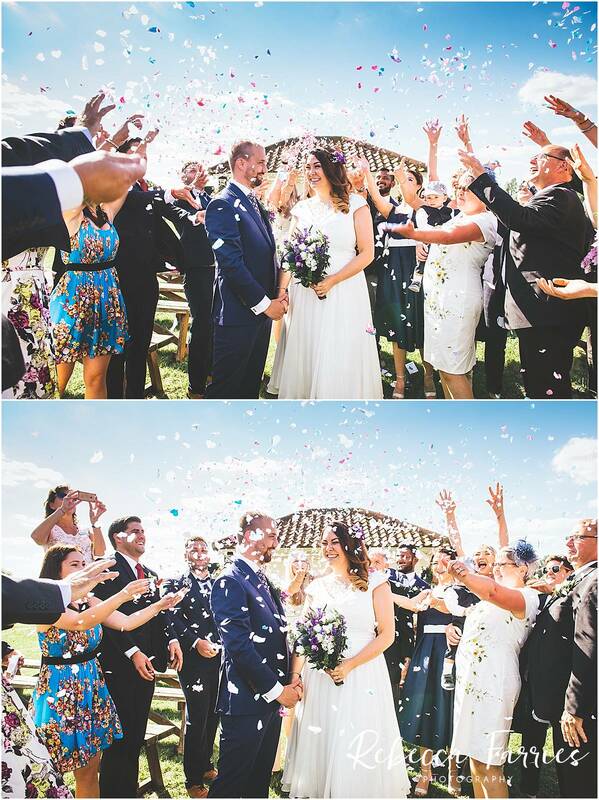 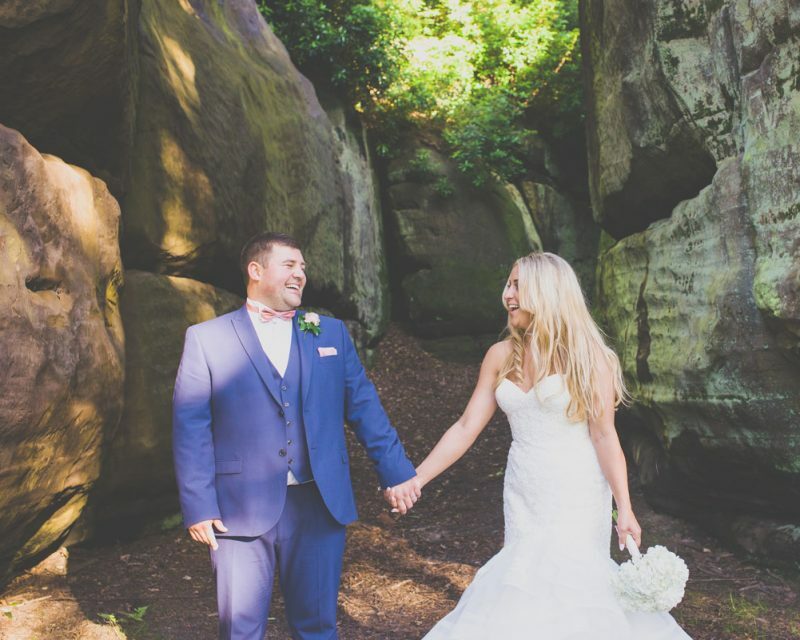 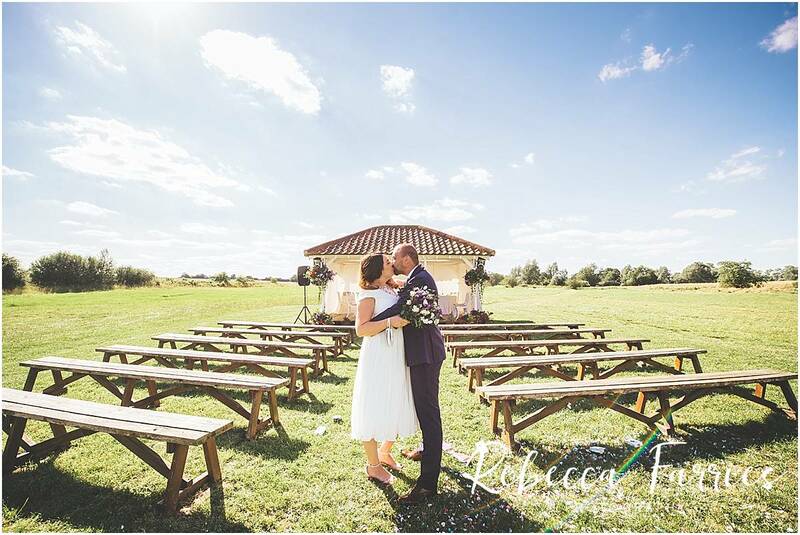 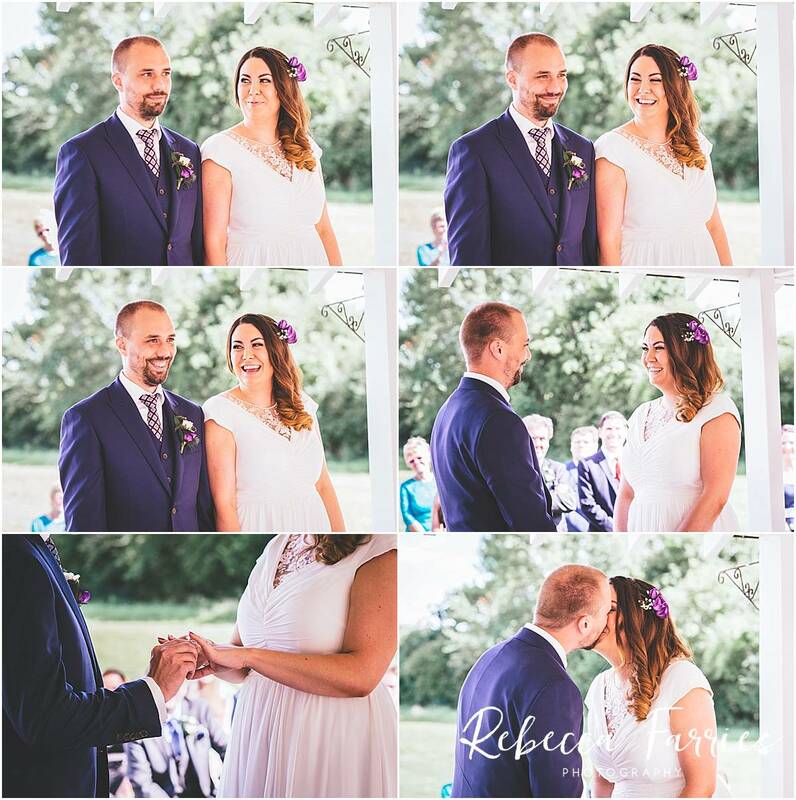 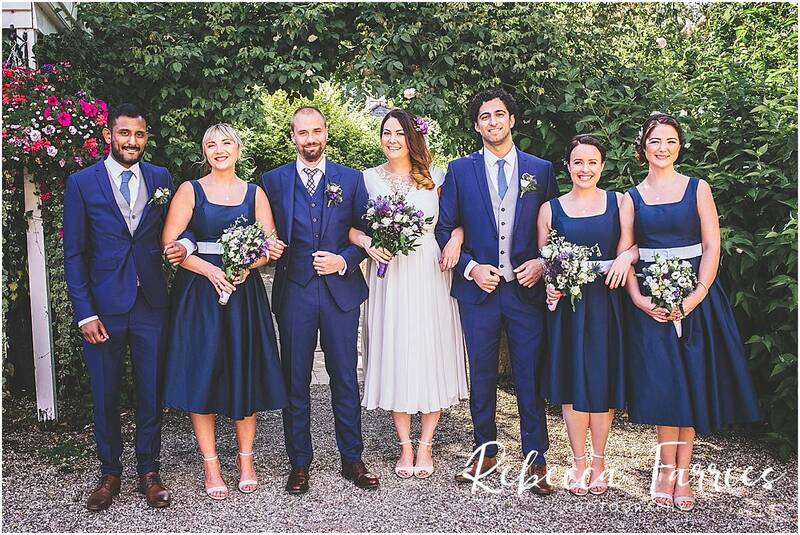 A scorching day for Laura and Ricky who were lucky as they wanted to have an outdoor ceremony and an alfresco wedding dinner. 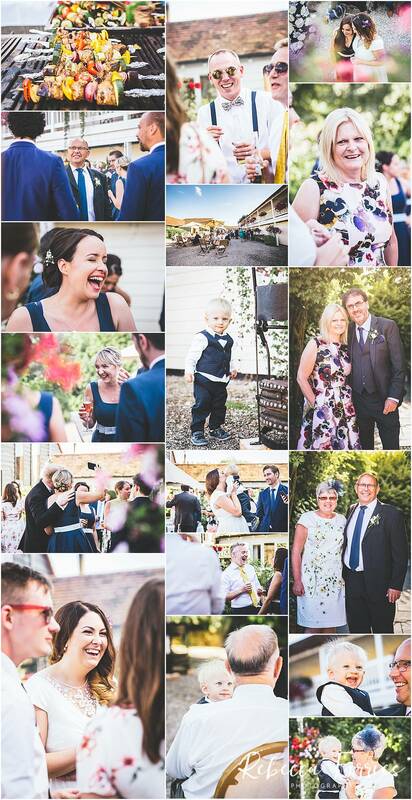 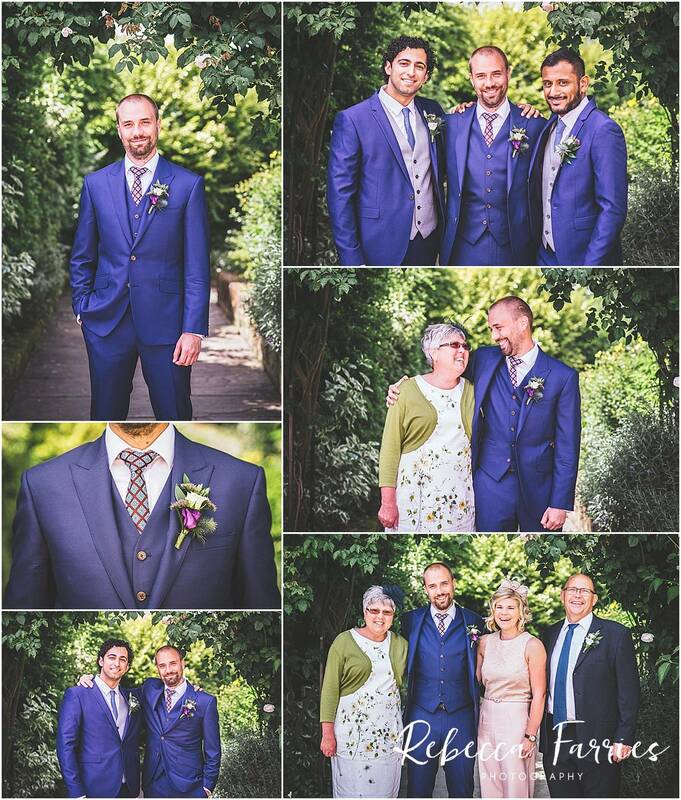 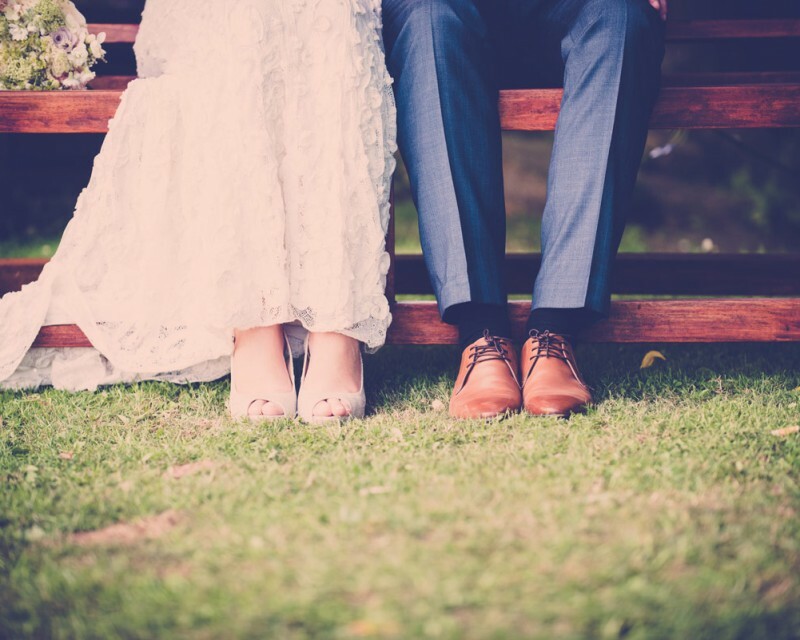 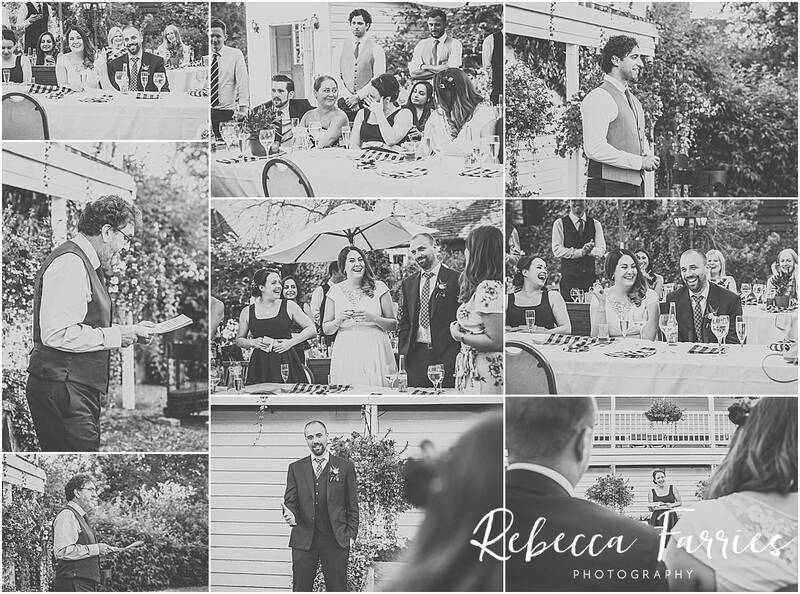 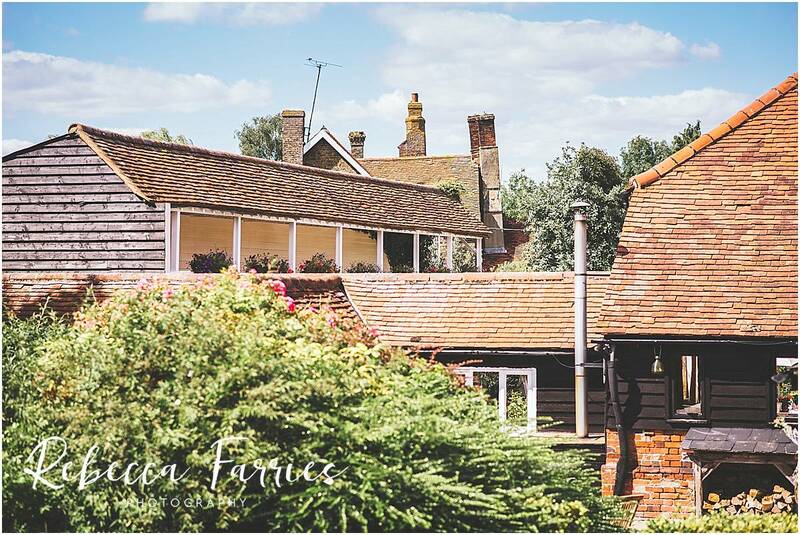 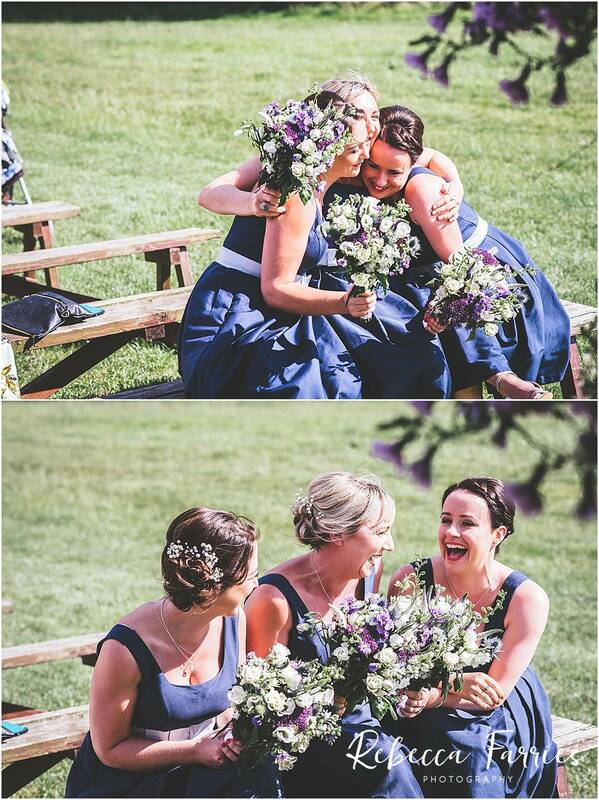 It was an intimate wedding with more guests arriving in the evening but that meant they could have a scrumptious bbq and sit in the courtyard with their close family and friends. 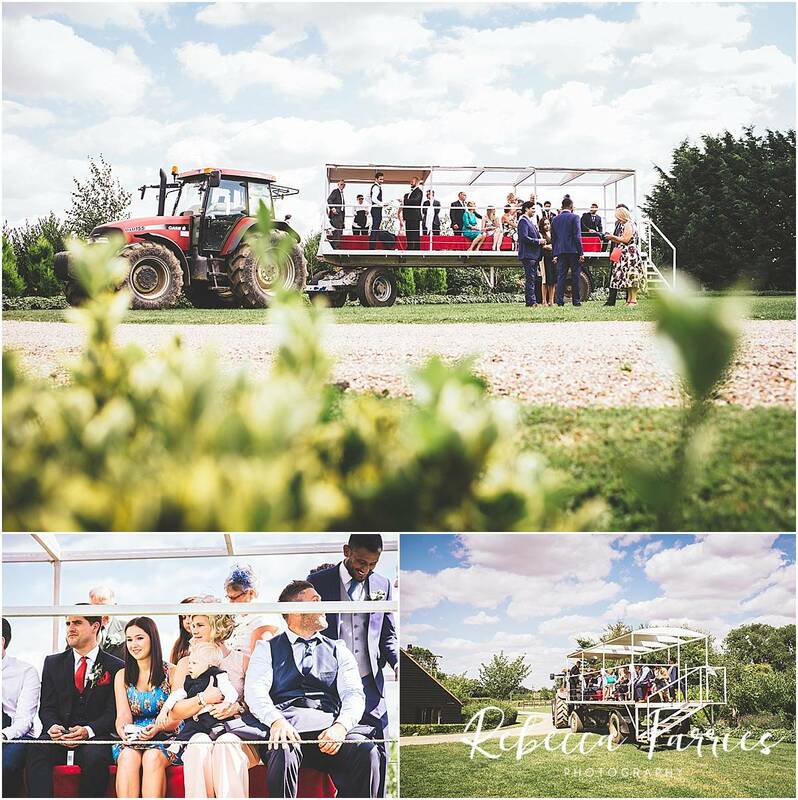 For the ceremony all the guests are taken on a tractor to an open field where there is a pavilion, such a beautiful setting. 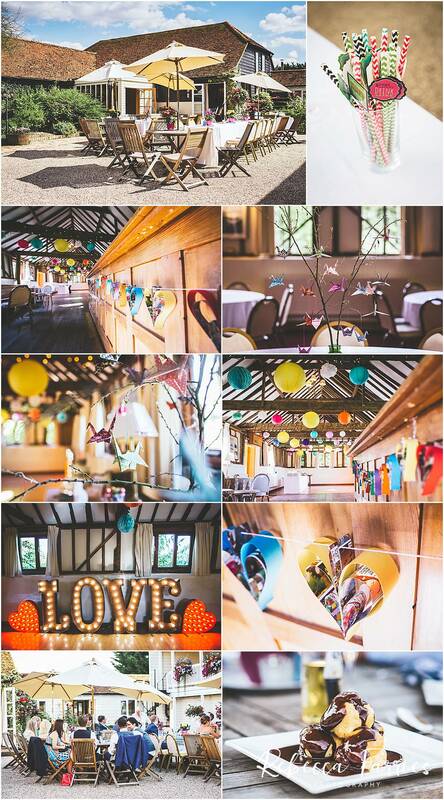 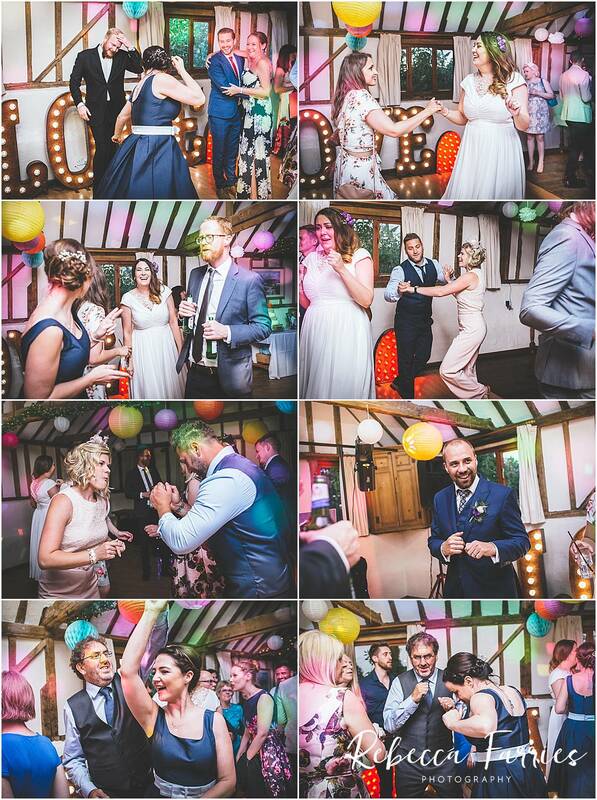 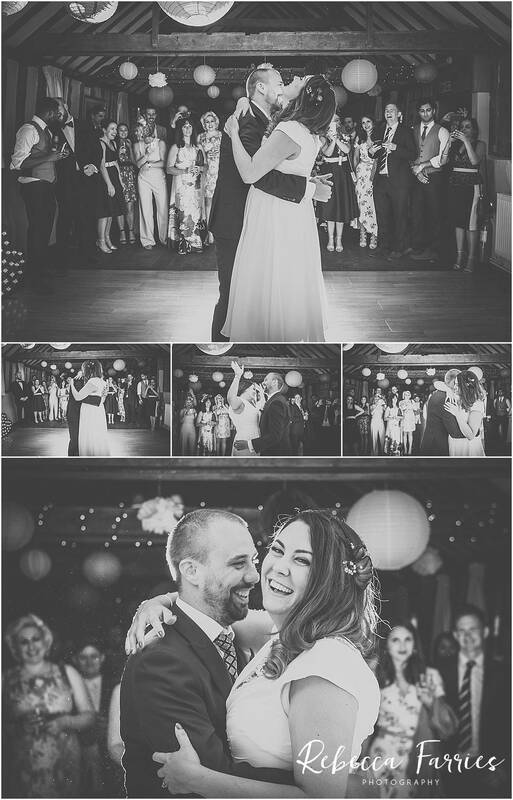 They had decorated the barn with lots of colour, lanterns, origami trees and paper hearts. 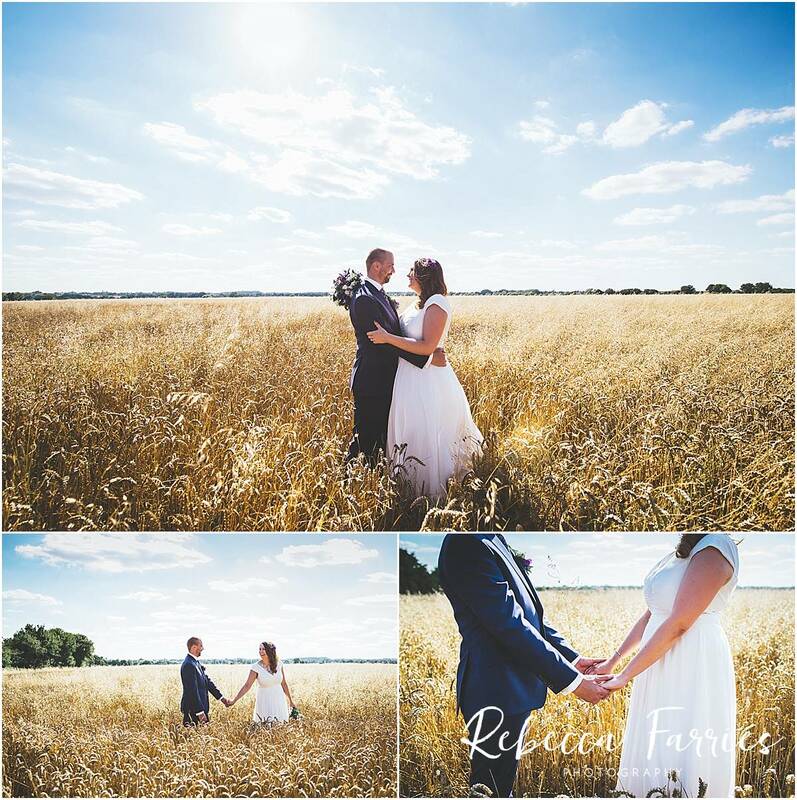 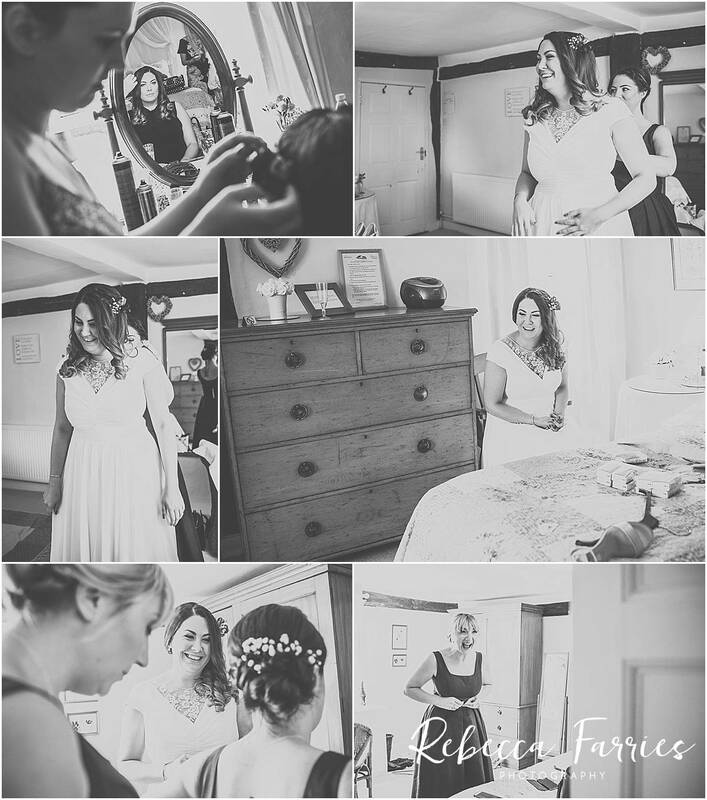 Other than the tasty profiteroles I enjoyed the relaxed feel of the day and capturing more natural moments than I usually get time to do!